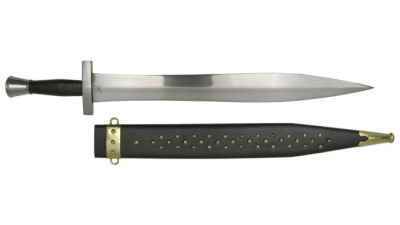 The Cold Steel Kopis Machete is modeled closely on an ancient sword design that was held in high esteem by the Greeks, Romans, and Spaniards. 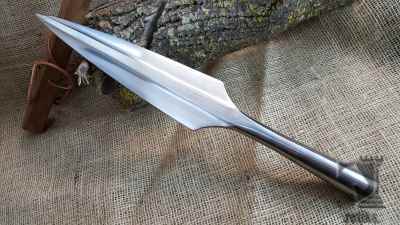 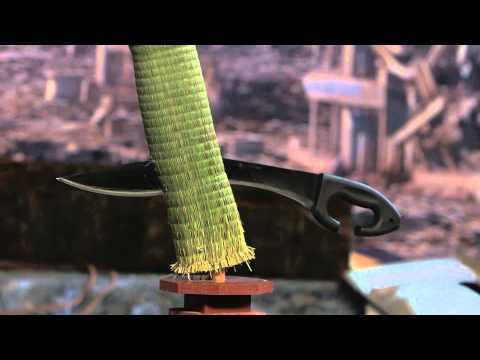 This was because its uniquely shaped blade had the weight forward balance that was optimal for cutting and chopping, yet it retained a sharp useful point for thrusting as well. 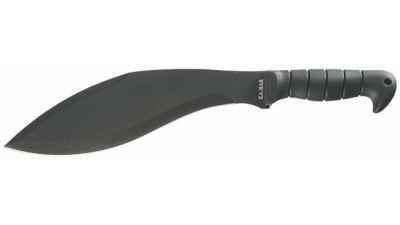 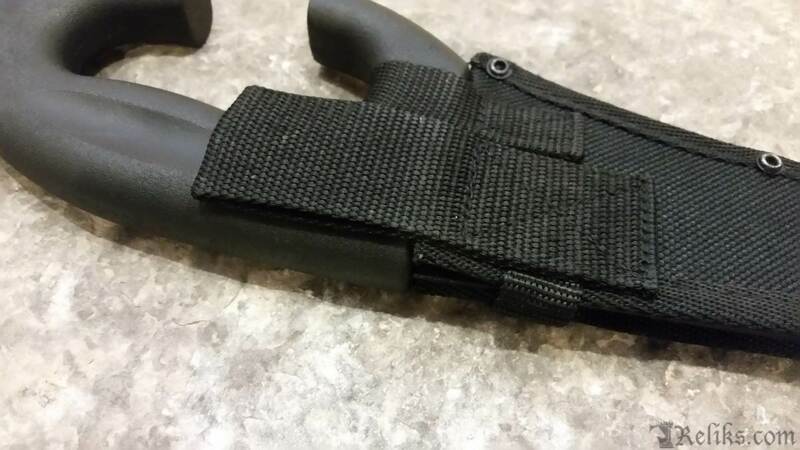 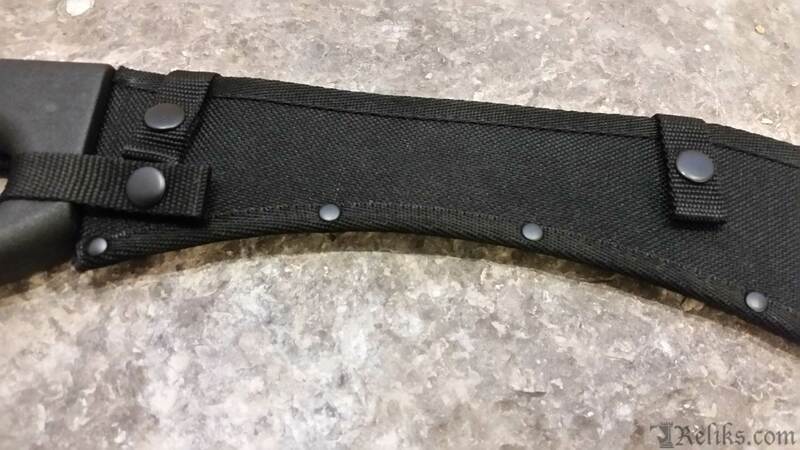 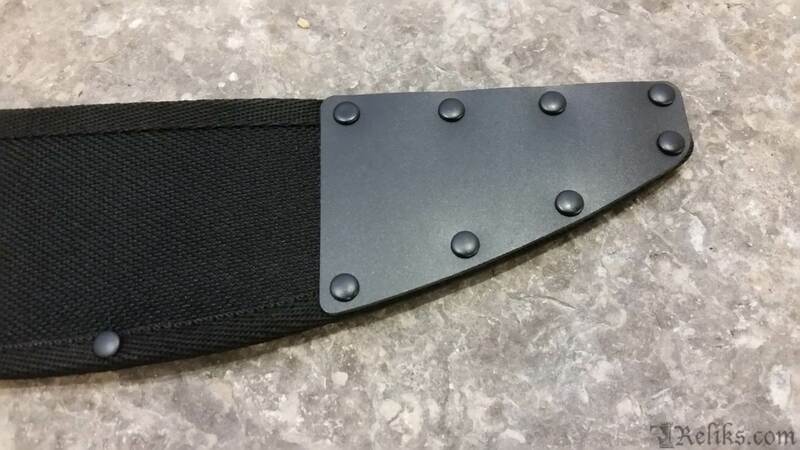 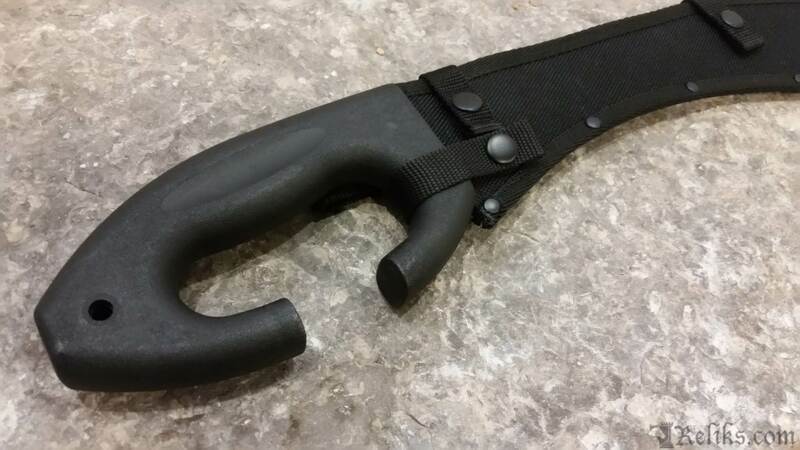 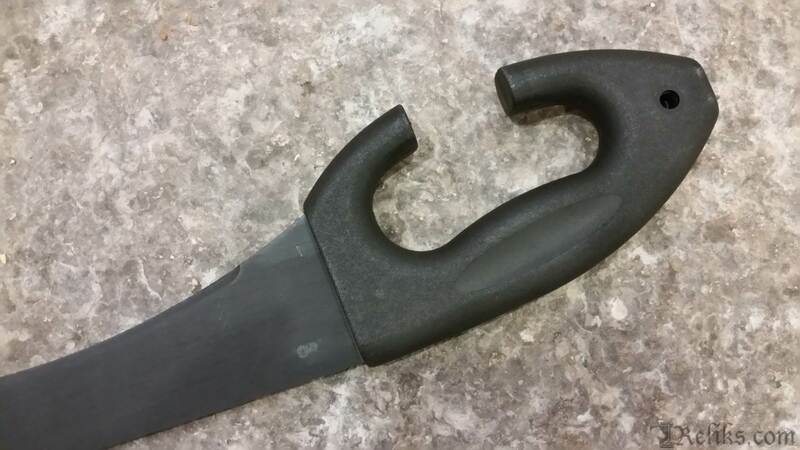 Our Kopis Machete is equipped with a traditional semi-D ring guard reinforced throughout by the steel tang and is delivered with a sturdy, thick nylon sheath.